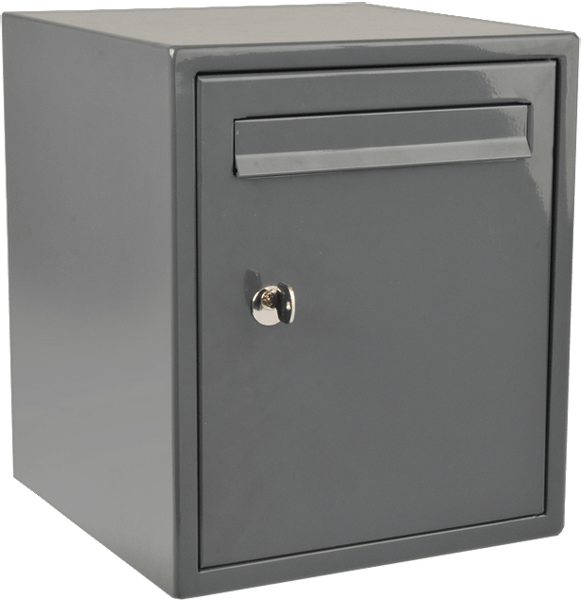 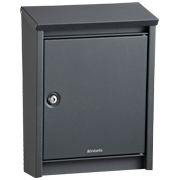 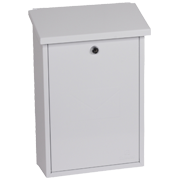 Secure & protect deliveries with our range of lockable, wall mounted, and weatherproof designer post boxes. 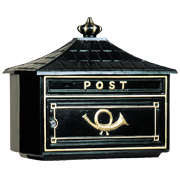 Our full range of contemporary & vintage letter boxes are delivered free in the UK. 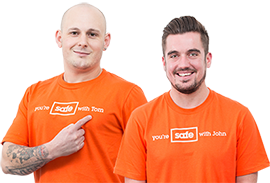 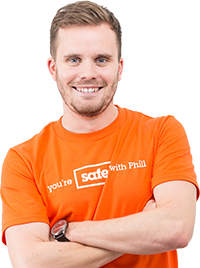 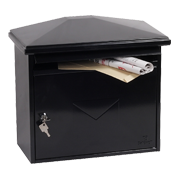 We specialise in selling Post Boxes online and stock over 400 different models for sale, all including free UK delivery. 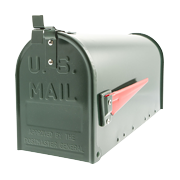 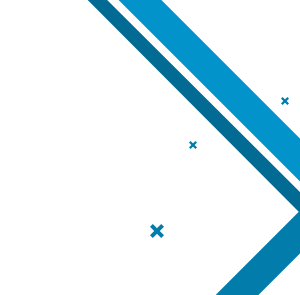 Buy from our extensive range of letter boxes includes multi-occupancy, large capacity and US style American mail boxes. 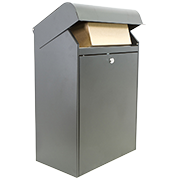   We also supply galvanised and stainless steel post boxes that offer excellent protection from the external elements; being both weather resistant and rust proof. 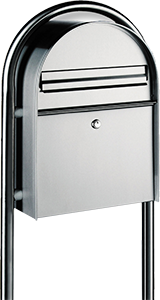 Many letter boxes can be wall mounted including our range of secure outdoor plastic and aluminium post boxes. 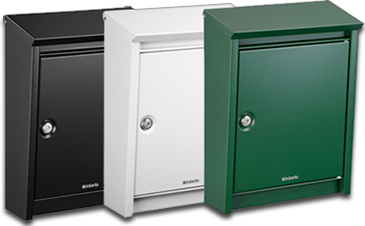 Whether you require traditional, designer or budget post boxes, our vast range of styles and colours will ensure we stock the right post box for you.